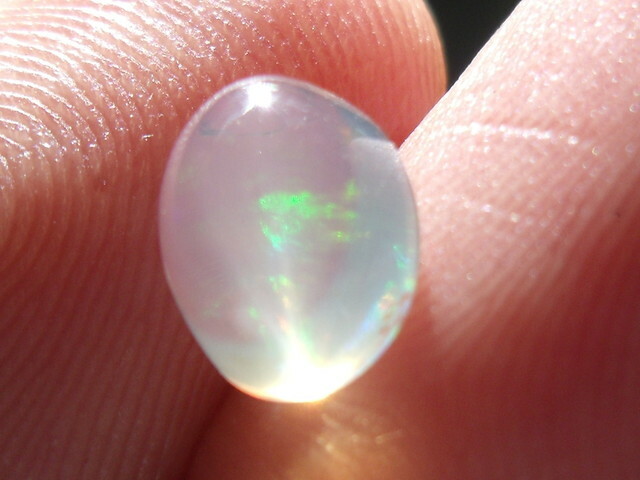 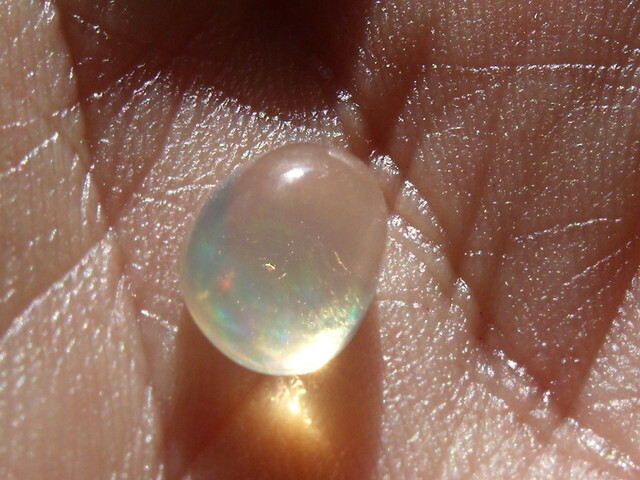 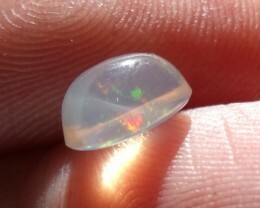 Cabochon Fire Mexican Opal 1.35 Carats. 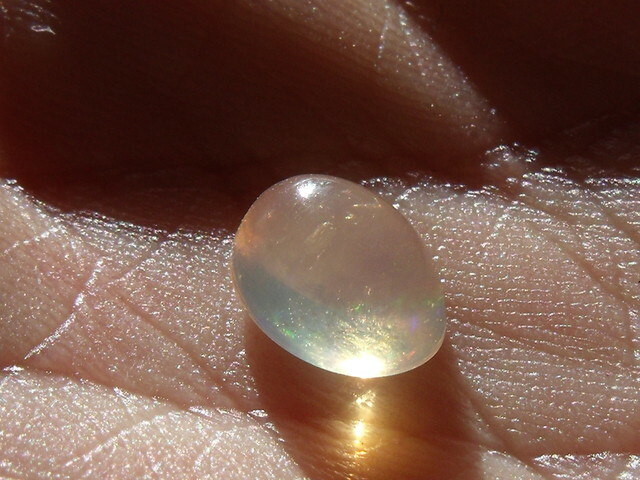 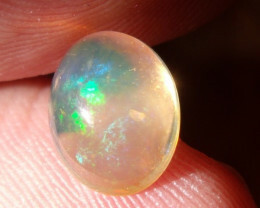 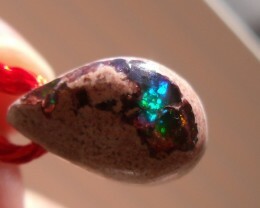 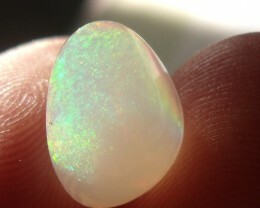 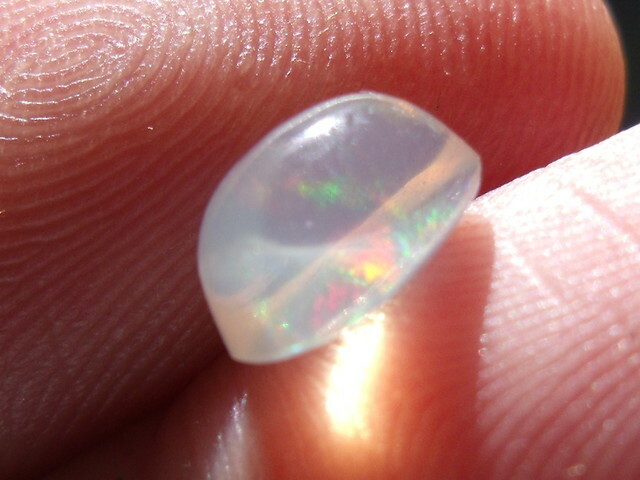 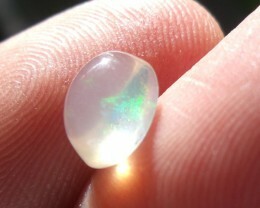 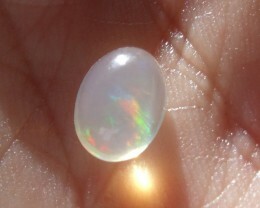 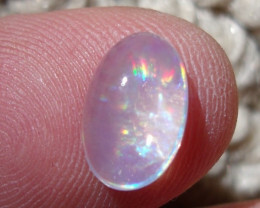 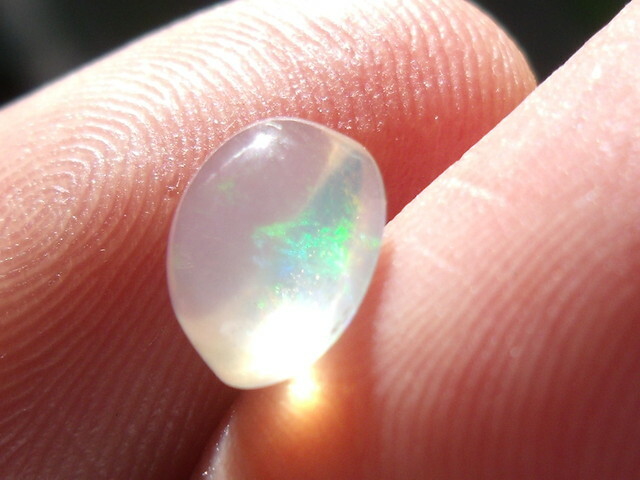 DESCRIPTION: FreeForm cabochon Fire Mexican Opal 1.35 Carats. 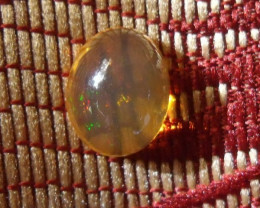 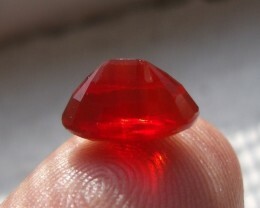 Cabochon Mexican contraluz Fire opal 1.83 Carats. Cabochon contraluz Fire Mexican Opal 1.57 Carats. 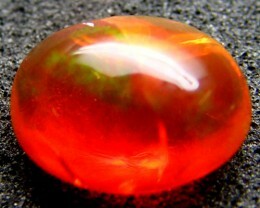 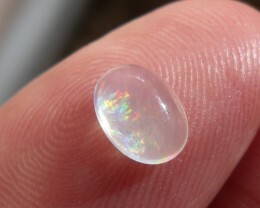 Cabochon Mexican Fire Opal 1.94 Carats.